Day by day reflections for the Octave before Christmas. 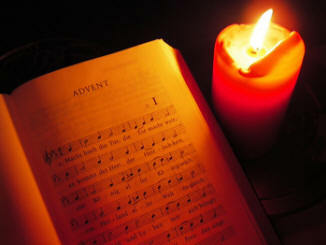 The O Antiphons are so called because they each begin with "O". They are short antiphons that precede the Magnificat at Evening Prayer of the Church during the pre-Christmas Octave. Each recalls a title of the Messiah - building up a picture of the one who was to come and heightening our longing for the Day of the Lord. Each day, a Scripture Reading related to the Antiphon is offered followed by a short reflection and questions for personal reflection. Although usually prayed at Evening Prayer, the readings and reflections here could be used to start the day and the fruits of the day's insights and prayer drawn together in the evening.